Offering a range of treatments and an unforgettable relaxing & peaceful experience. We also offer Gift Vouchers so you can treat that special someone in your life. * We are happy to send surprise Vouchers by post on your behalf. by phone .........by email.........in person. 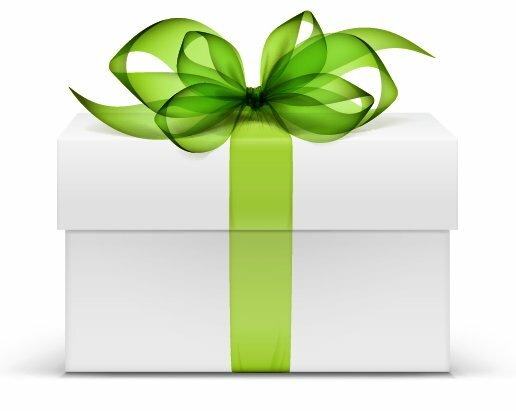 Gift Vouchers can be purchased by email or telephone with a valid credit card.